Yogurts feel like a little treat to me as they come in so many delicious flavours. Rather than diving head first into the biscuit tin which I'm often tempted to do when I want a quick fix, I tell myself I'd prefer to have a yogurt as they are more filling and generally better for my waistline. Can I blame the kids for a jelly belly 6 years later hmmm, unfortunately not! 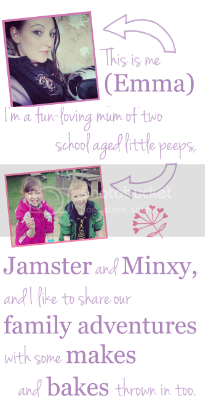 This weeks Listography is hoted by Actually Mummy and is my Top 5 Yogurts. I had to rattle my brains a bit for this one as I vary the ones I buy quite a lot so picking favourites was tough. The Strawberry Shortcake yogurts from Muller taste like a broken down cheesecake without the calories of a slice - yummy! 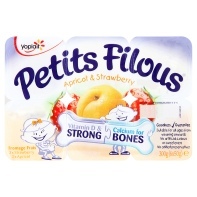 The kids love Petits Filous in particular and usually have one in their lunch boxes for school. If there are a few left over (generally apricot!) I end up scoffing them too. Creamy goodness. 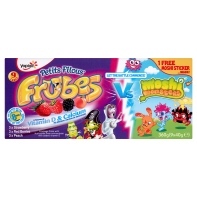 Frubes are just amazing. 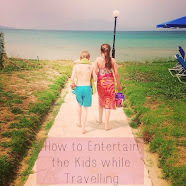 They are so versatile and that's always a winner. Great to be frozen and eaten as lollies, great for lunches and picnics as they are packaged in tubes rather than tubs and they taste good too. I love Onken. I not only pour this on my cereal as a milk alternative but I quite often have some with naan and a spicy curry to take the heat away a little. 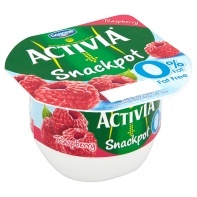 Activia yogurt contains Bifidus Actiregulari which is meant to help your tummy and it's packed with flavour and real fruit which is a bonus. I almost feel healthy eating these. 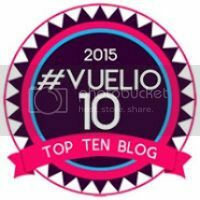 For other top 5's or to get involved you can click the badge below. I LOVE yogurt - any kind really. I went through a stage of trying to make my own...but it didn't last long. 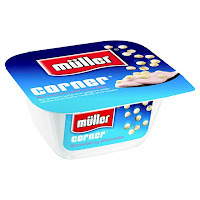 I've just discovered the muller light greek style coconut yogurts - they are delicious AND fat free. Fantastic! Frubes are very popular in our house too. The fridge is full of them at the moment (they were on offer) But there have been a few fights over who's getting the moshi monster stickers. 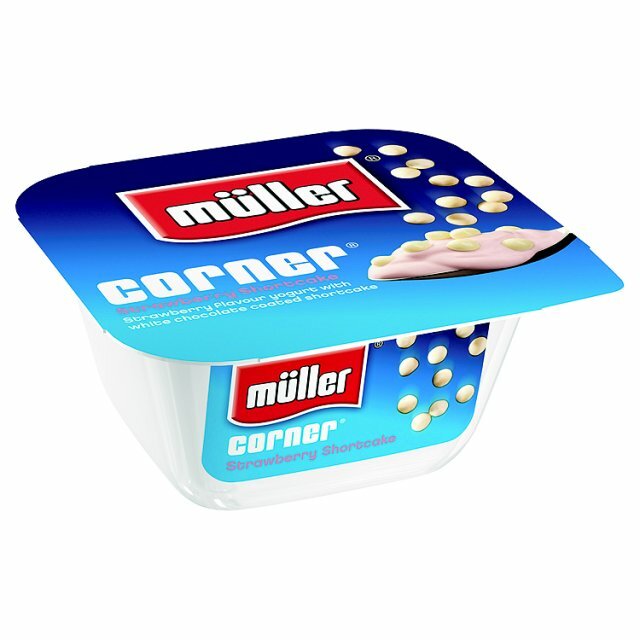 ooo the Muller greek style ones are lush, haven't tried coconut yet though! This weekend I am going to eat yogurt! I have a really bad stomach bug which is giving me loads of heartburn! Yogurt and ice-cream are the only things that seem to sooth it! Boohoo! hense why I am up at 12.45am!